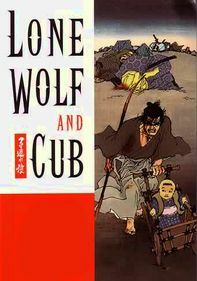 After being falsely accused of scheming against the shogun, royal executioner Ittô Ogami (Kinnosuke Nakamura) flees with his 3-year-old son, Daigorô, on a quest for vengeance against the Yagyu clan that killed Ittô's wife and disgraced him. 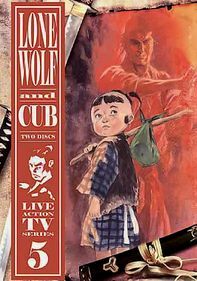 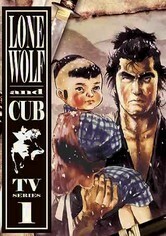 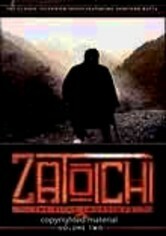 Father and son soon become paid assassins known as Lone Wolf and Cub in this rousing Japanese TV series also starring Takumi Satô. 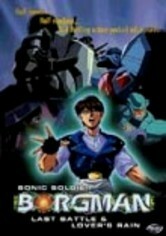 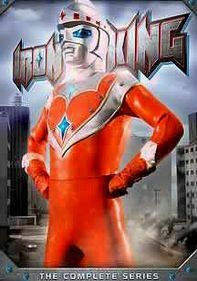 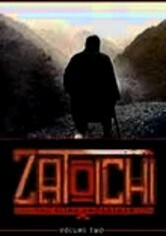 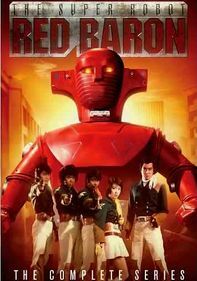 Nine episodes are included.